-Back light and low light control. Non stocked item, please allow additional day for delivery. Aiphone Intercom 7" Screen Hard wired to monitor station. the system’s master and sub master stations are sleek,attractive, and complement interiors. 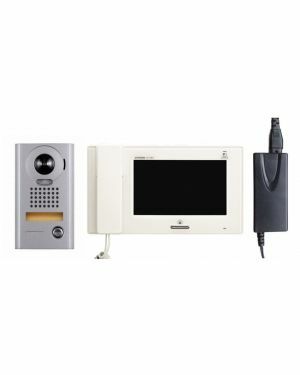 with up to four video door stations as well as seven additional internal room stations. 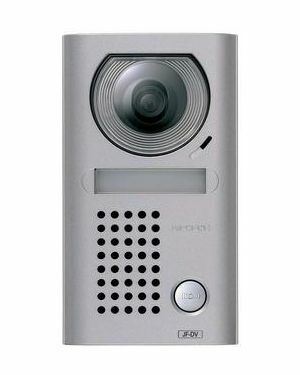 The Aiphone JP4MED is a slim style video room station that is only 30 mm thick. 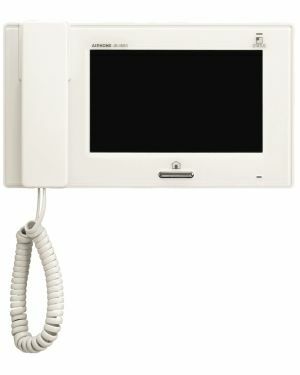 The JP4MED features hands free or handset communications with the door stations and internal room stations. The Aiphone JP4MED also feature digital picture memory to SD card. 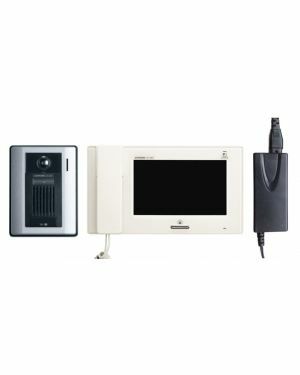 intercom system for a fixed price.